Sunday I rustled up a little fall in my own kitchen. Last weekend I went looking for fall, I jumped in the car and found just what I was looking for 80 miles away. This weekend I nested, I embraced my walls and was all too happy to snuggle with my boys, watch a movie and bake. I like to bake that's no surprise, and in an attempt to fit my love of baking within a more healthy diet, my meals during the week are nutritious and healthy. We make a lot of soups during the week, we juice and try to pack in as much nutrient dense foods as we can. But on the weekends I often find myself anxious to try a new recipe and Smitten Kitchen always inspires me. 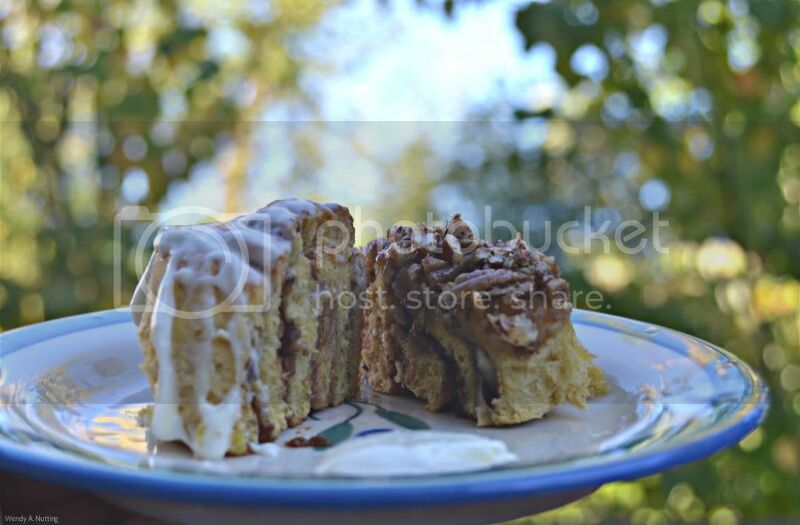 So when I saw this recipe for Pumpkin Cinnamon Rolls, I was looking forward to rustling up a little fall in my own kitchen. I make similar rolls twice a year, at Thanksgiving and at Christmas, and I did not expect these rolls to be a challenge. 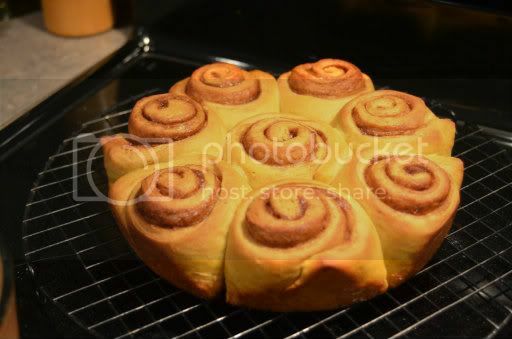 I only altered a few things, I cut out quite a bit of the sugar, at least 1/3 from the dough and the filling and I made 1/2 of the rolls sticky buns by adding pecans to the filling and the bottom of the baking pan. I also cut some of the sugar out of the glaze, which by the way was so very good. These rolls took forever, or at least in my mind they took forever, next time I will heed the advice from Smitten Kitchen and start them the night before. 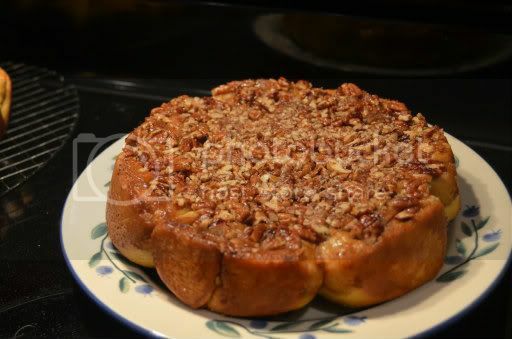 There were times I thought I was crazy, browning the butter, toasting the pecans, waiting an hour for the dough to rise, twice, jeesh! I even thought for a moment about how quick those cinnamon rolls in the cardboard tube would have been but knew my desired effect was not to be found in a cardboard tube in the refrigerator aisle at the grocery store. As I said, it was only for a moment and by the time I turned around to see the disaster in my kitchen, fall was wafting from my oven. 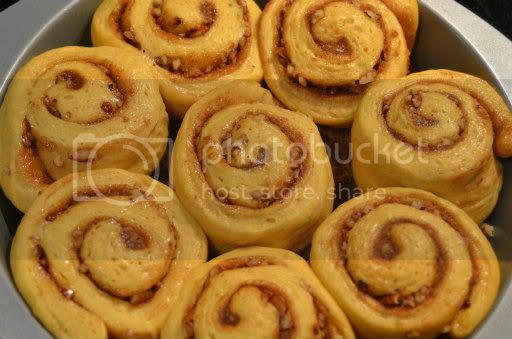 No offense to the Pillsbury corporation but I see your cardboard tube and I raise you Pumpkin Pecan Cinnamon Rolls! They were a labor of love and they were worth all the effort. I think you could put a schmere of this glaze on a piece of toast and be content. So on the debate of nuts or no nuts we decided to split one of each and try them both. 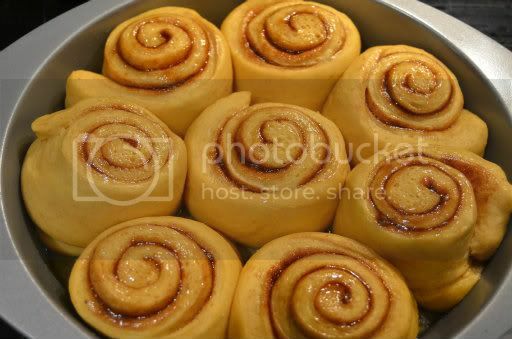 I prefer cinnamon rolls sans nuts but these, these gems will always include nuts and glaze because well, why the heck not? And a word on browning the butter, why this is not taught in home economics class I do not understand. Browning the butter is magic. 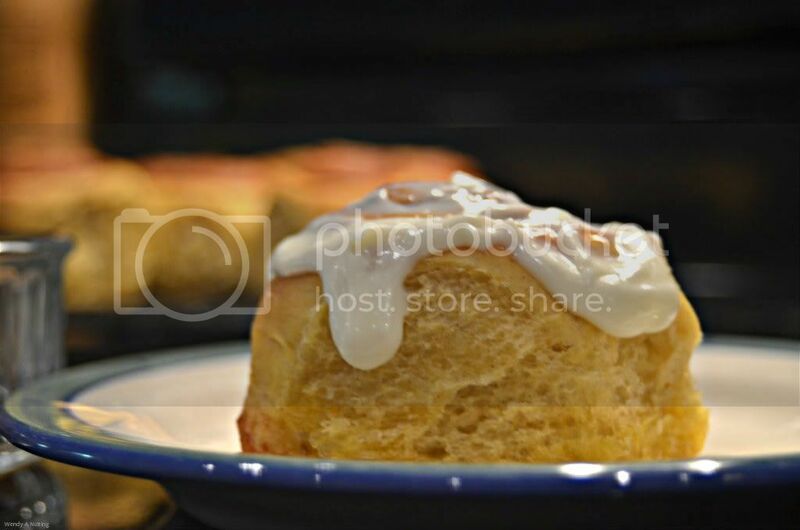 I first learned about browning butter for this recipe and it makes a huge difference with baked goods. 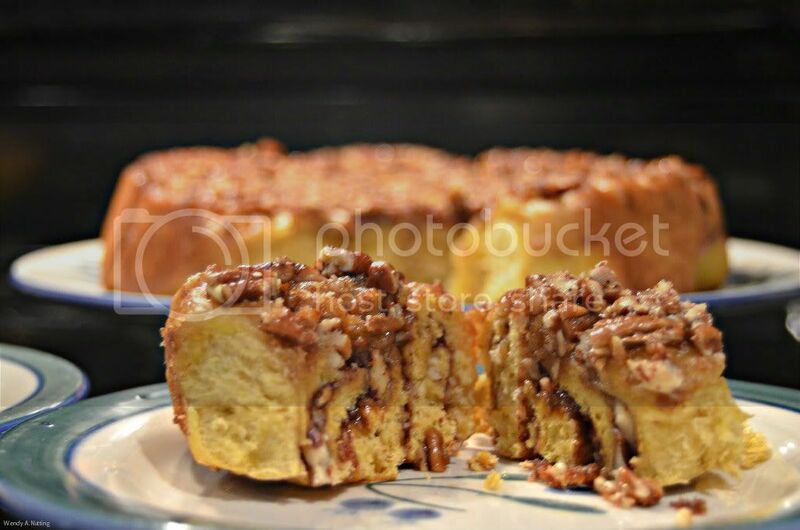 It adds a whole new dimension that transforms white puffy sugary baked goods into nutty, caramelized rustic baked goods that leave all your friends asking why your recipes come out so much better? My reply is always the same you need to brown the butter. Wishing you all a little bit of fall and a lovely week.